​Two Days of Trick Seminars! 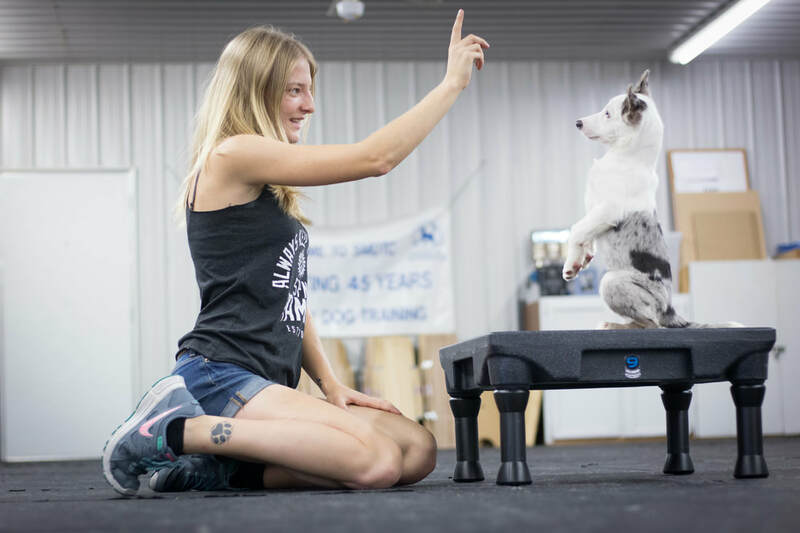 Tricky K9s is a two-hour dog trick workshop taught by Certified Trick Dog Instructor Sara Carson. 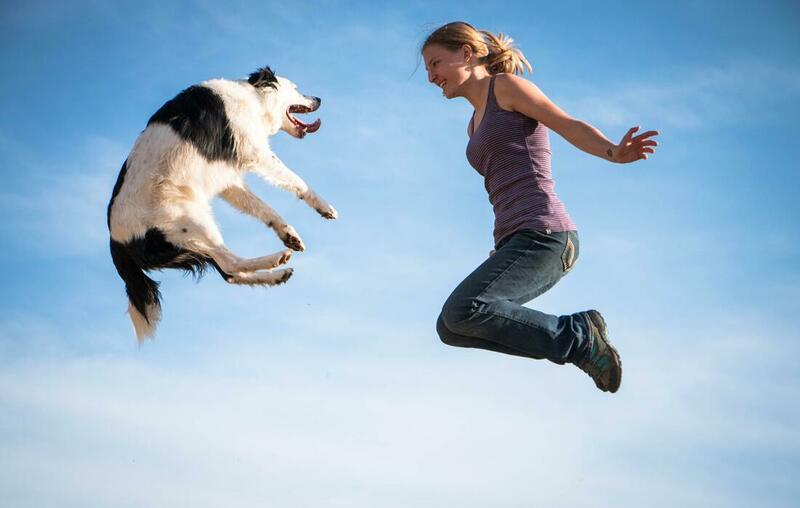 Starting with basic behaviors, you and your dog will enjoy learning several advanced and expert level tricks. SuperStyle is a three-hour workshop focusing on chaining behaviors, building routines and understanding the key aspects to the sport of Canine Freestyle.